Welcome to Bone Sharp Faunal Consulting! The Zooarchaeology division of the Plymouth Archaeological Rediscovery Project (PARP). Faunal analysis, also called zooarchaeology, is the study of the bones, teeth, scales or shells of animals from archaeological sites. Analyzing faunal assemblages can significantly contribute to the understanding of the people who created the archaeological deposits at the site. 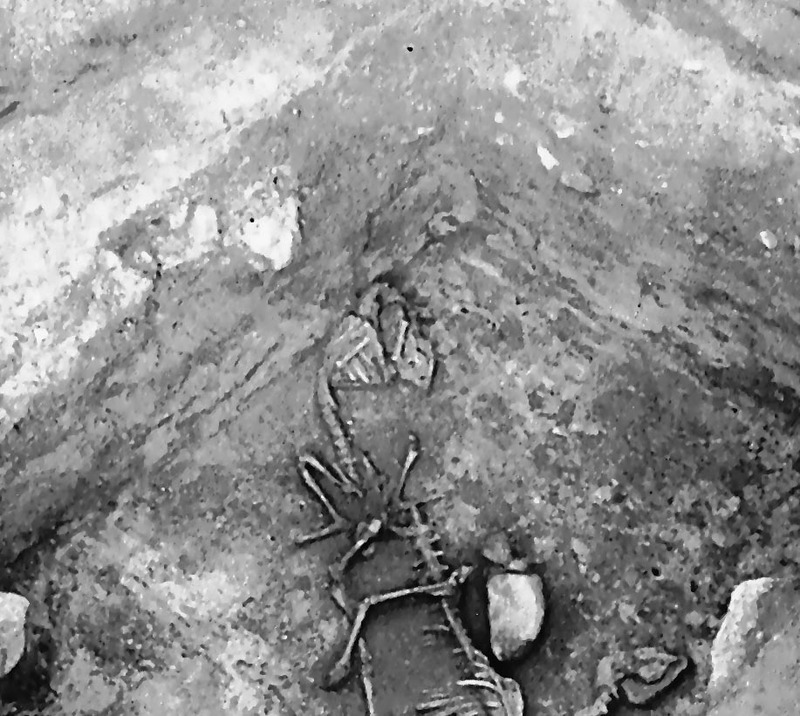 Click Here to Read the Latest Article "New Directions for Zooarchaeology"